Composable Analytics, Inc. has been recognized as a finalist for introducing one of the 100 most technologically significant products into the marketplace over the past year. 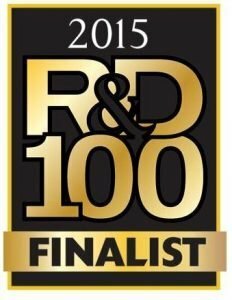 An independent panel of industry experts selected the advanced analytics engine as a finalist for the R&D 100 Award. The prestigious and influential R&D 100 Awards, sometimes referred to as the “Oscars of Innovation”, have long been a benchmark of excellence in technological innovation.